Record Store Day is an annual event that started in 2007, held on a Saturday in April each year. The day was organized to bring together fans, artists, and the independent record stores around the world. The day usually features a number of records that are pressed specifically for the event. The event was a success and by 2010 it was expanded to include a special Black Friday event, once again with a number of limited pressings being produced to be sold in independent record stores during the American Thanksgiving event known as “Black Friday”. Both Record Store Day, and “Back to Black” the Record Store Day Black Friday event continue to this day. While there are no U2 surprises to be had this year for the Black Friday rush, it is a good chance to look back on the Record Store Day releases U2 have done in the past. Maybe this spring when the main event comes around again, U2 will be ready with new material to join in on the celebration. 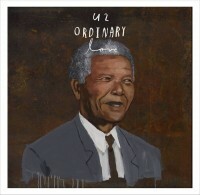 To date U2 has participated on four occasions in these Record Store Day events. On three occasions they released unique vinyl items, and on the fourth they released a limited edition poster. 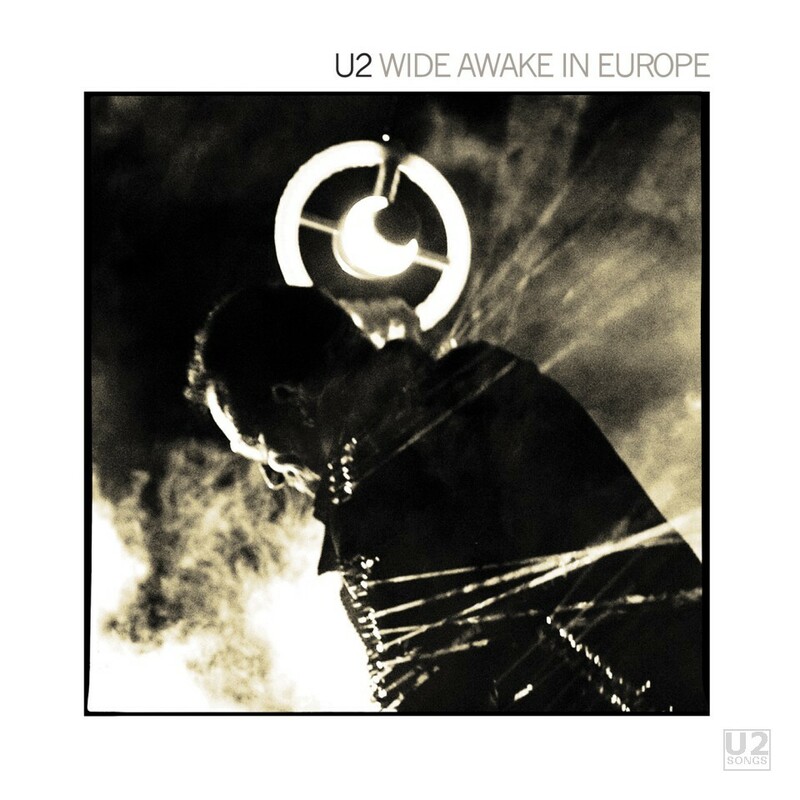 “Wide Awake in Europe“ was a three track EP released on 12-inch vinyl. The three songs were all recorded in Europe on the U2360 tour. The name harkens back to the EP “Wide Awake in America“ released in 1985. And the cover like the cover for “Wide Awake in America” features Bono during a live performance. The artwork is reminiscent of the artwork for the original EP as well. Initial reports limited the release of this vinyl to 5000 copies, however the day of release fans reported finding numbered copies well into the 6000s. The Record Store Day website did not confirm a number of copies as it did for later releases. However the record company later confirmed there was a print run of 6500 numbered sleeves. Record company claimed that additional were printed to allow for potential quality issues on individual sleeves. This release was mostly limited to shops in the US and Canada. A small number sold through Tower Records in Dublin, and 20 copies given away through U2.com as part of a prize pack. The catalog number for this release was B0015052-01. Three live tracks make up the EP, including a live version of “Mercy,” a song that U2 had never released in any format before. The performance of “Mercy” was taken from the September 22, 2010 performance in Brussels. It also contains a performance of “Moment of Surrender” taken from a September 18, 2010 performance in Paris. And the third track is a performance of “I’ll Go Crazy If I Don’t Go Crazy Tonight” taken from a July 27, 2009 performance in Dublin. This version of “I’ll Go Crazy” had previously been released on the fan club issued album Artificial Horizon. 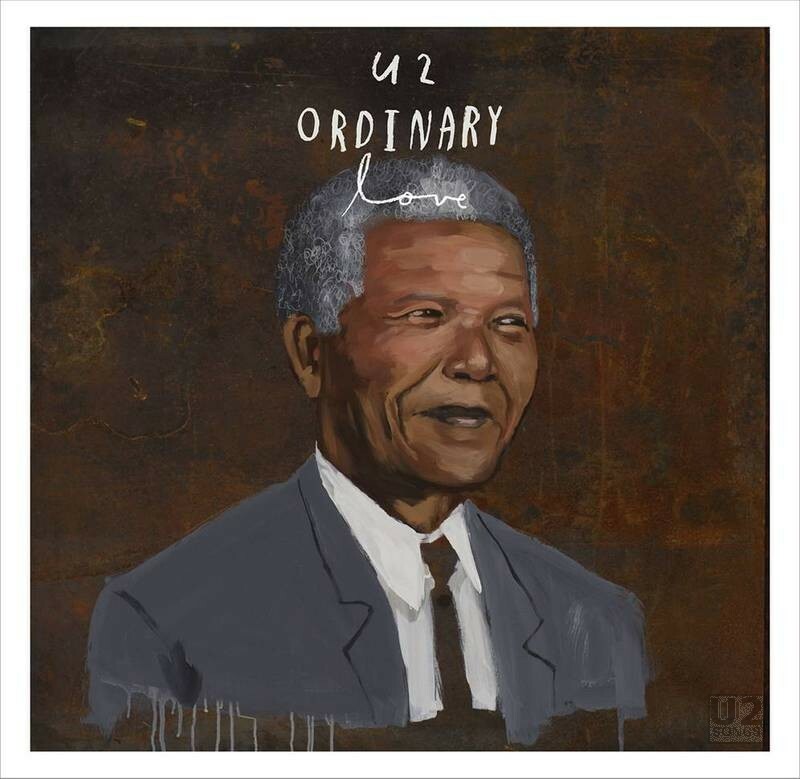 U2’s second release was also a Black Friday release as they released a single for “Ordinary Love“ in 2013. This time it was a two track, 10-inch vinyl. The vinyl was limited to 10,000 copies in total worldwide according to the Record Store Day website. 6500 copies were made available in North America, and another 3500 copies were sold outside of North America. The North American release was done on Black Friday, but the release in Europe was done a few days later on December 2, 2013. Perhaps the release for Record Store Day that many do not know about, in 2014, once again for the Black Friday event, U2 did participate. 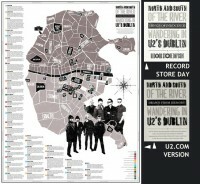 Instead of releasing any new music however, they released a map of Dublin which was made available for free at some stores, and at others was made available only when you purchased a U2 album. The poster is the same artwork many fans are familiar with as the map that came with the book for U2.Com subscribers, North and South of the River. However, if you look closely at the photo above, you will see that there are some differences between the two maps. In the fan club released map the black bar under the title lists “DRAWN FROM MEMORY” but in the map for Record Store Day it says “SON GS OF INNOCENCE” instead. Also at the bottom of the title on the fan club issued release is a note that the map is not to scale and that it is not accurate. On the release for Record Store Day this is replaced with the logo for the Record Store Day website. Other than these small differences the maps are identical. It is not known how limited the Record Store Day version of the map is, and that information was not published on the website. The latest release for Record Store Day actually took place during the April event, and not during the Black Friday event as had the previous three U2 releases. For this release U2 issued a double 12-inch black vinyl set of Songs of Innocence on black vinyl. The vinyl had previously been released a very limited single 12-inch black vinyl to get the album out before Grammy consideration had ended. 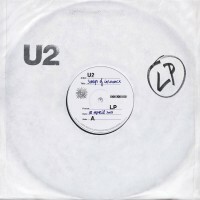 It had also been released a double 12-inch white vinyl set when the album Songs of Innocence was put on commercial sale. The Record Store Day website lists that 5000 copies were released. As part of the release we mapped where copies of the vinyl were released throughout the world. The Record Store Day site listed the following: “White, dye-cut gatefold center hole vinyl sleeve on front and back covers. Double black vinyl. Numbered.” The catalog number for this release was B0022855-01. For this release, instead of using the cover with Larry Mullen and his son, the record was issued in a white sleeve, which was done to look like the artwork that had been available in iTunes when the album first launched. Although this didn’t work out for all copies. In some copies the insert was misplaced in the sleeve, making it appear that Bono was peering out of the die-cut sleeve instead of seeing the album label as expected. In some cases a packaging error saw no U2 album at all inside the package, and instead a small number of copies came with a Tool EP instead. For more information on these packaging differences view our news article about the mix-ups.